As Vice-Provost, Innovations in Undergraduate Education, Professor Susan McCahan works closely with Deans and divisions across the three campuses to assess and improve undergraduate education. Her portfolio revolves around the re-examination and re-thinking of undergraduate education at U of T, in line with the President’s priorities. In her additional role as Vice-Provost, Academic Programs, Professor McCahan oversees responsibility for academic quality assurance and curricular innovation across the entire University. 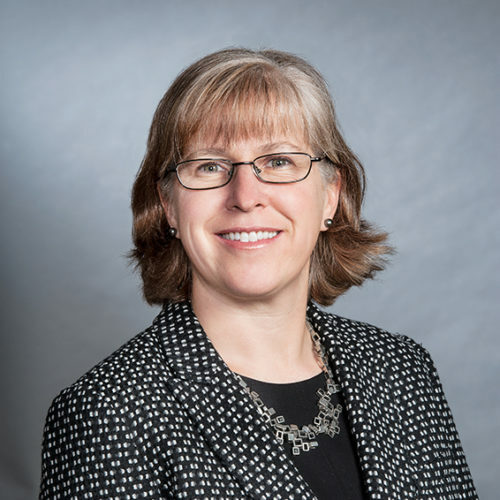 Prior to her current roles, Professor McCahan was Vice-Dean, Undergraduate in the Faculty of Applied Science and Engineering, where she led the redesign of the undergraduate curriculum of the Mechanical and Industrial Engineering programs.